This ukulele is SOLD It plays and sounds great! 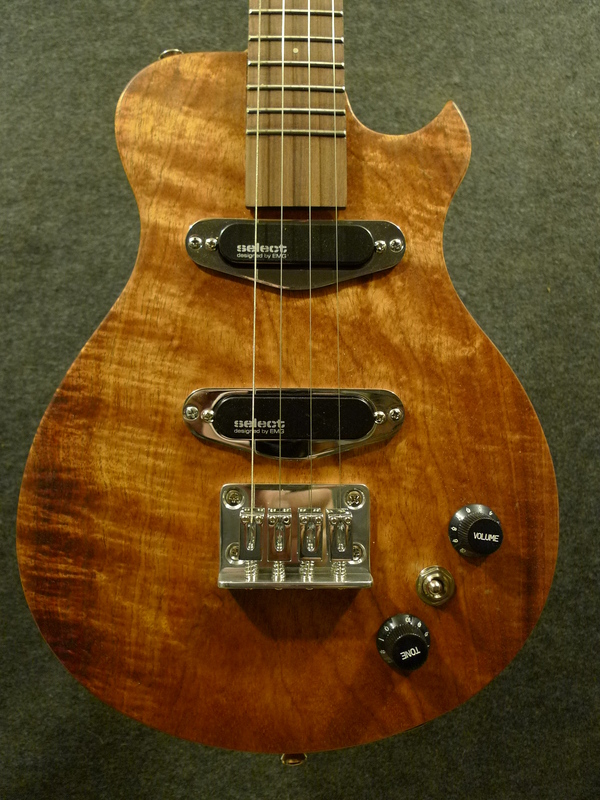 It has a few minor flaws that do not affect its playability at all. This a great ukulele at a great price . 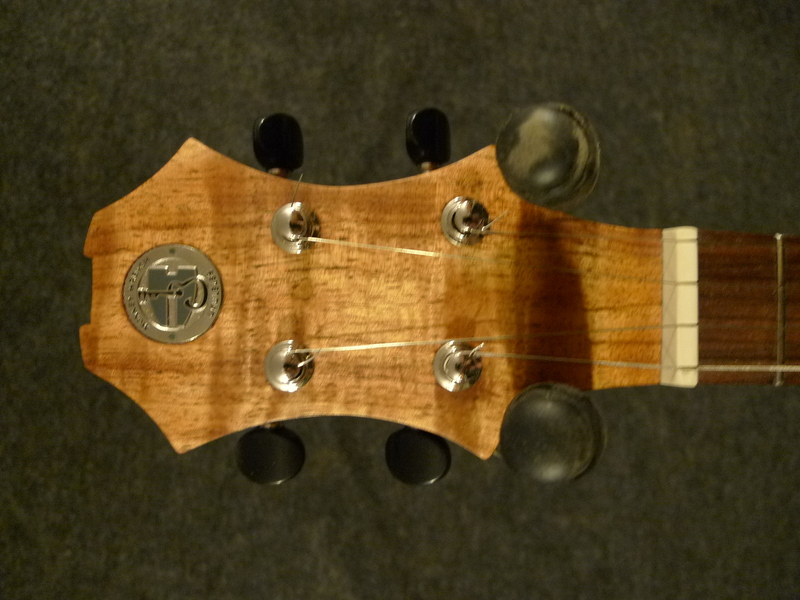 •This is figured Blackwood (Acacia like Koa) Tenor with a Hard Oil finish. This ukulele has a vol & tone control. 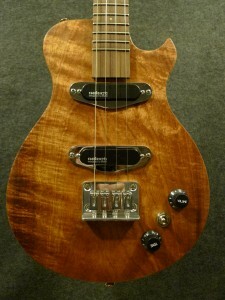 • Solid Alder Hardwood Body with ” solid Hardwood top. 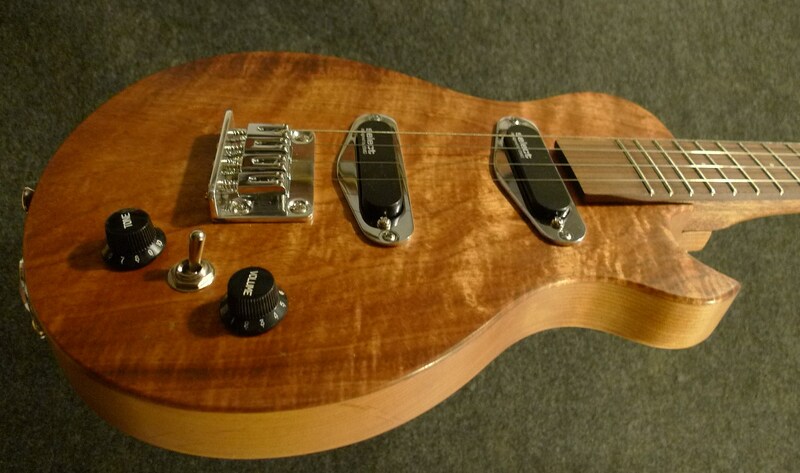 • Mahogany neck with two fixed carbon fiber truss rods. • 16″ radius Rosewood fretboard with 19″ long scale Tenor. • Open backed geared tuners, and Strap Buttons. Price: ………….. ( Discounted ) SOLD!